Looking for a fruity gin partner? Made using golden apricots, Foxdenton’s London Dry apricot gin and British sugar. 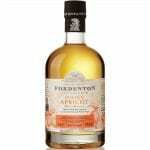 Isle of Wight Apricots are compounded with London Dry to make Foxdenton’s beautifully clear and crisp Apricot Gin Liqueur. There are floral notes on the nose with stone fruit and honeydew on the palate. 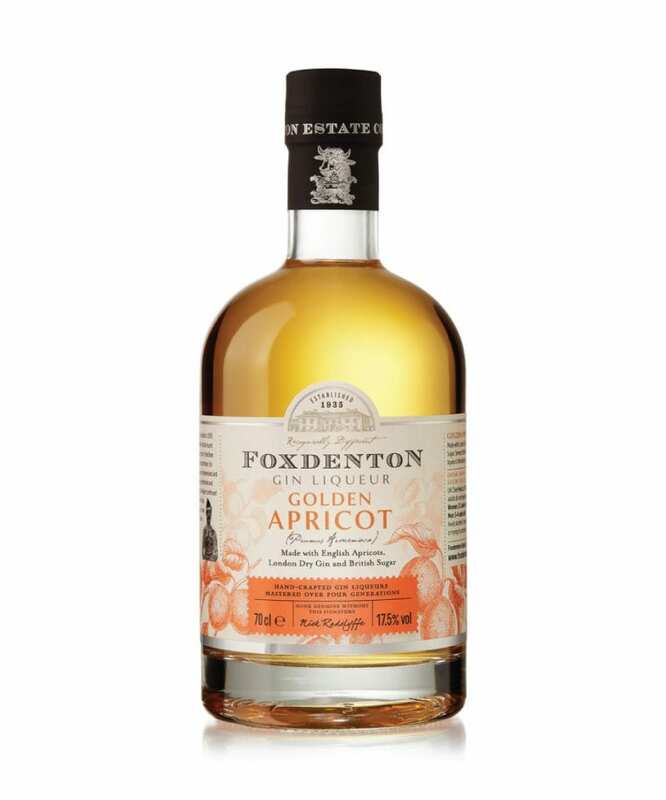 Incredibly food friendly, our Foxdenton Golden Apricot Gin Liqueur is fantastic chilled down neat with a cheese board.